Smartphones come and go like fashion: everything is ephemeral. 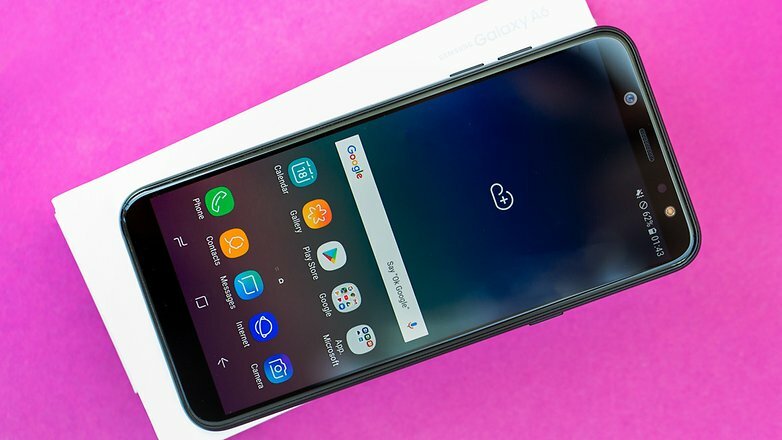 But beyond all the flashy new devices that have hit the market over the course of the last year, some older smartphones like the Samsung Galaxy A5 (2017) are still doing really well. Manufacturers have succeeded in imposing the (false) doctrine of “it’s new so it’s better”. And it's true, some new devices have nothing to envy from their elders, but for others, the big price tags and all the pomp and circumstance are more about marketing than anything else. There are many cases, however, where an older device can still manage to compete with its successors. Samsung’s Galaxy A5 (2017) is undoubtedly a device that ages well. Of course, it’s missing some of the more recent components, but this doesn’t mean the device isn’t impressive. The A5’s greatest strength is definitely its autonomy, a characteristic that it shares with its predecessor, the A5 (2016), as well as with the new Galaxy A8 (2018). It can easily reach two days of full autonomy. That's performance that commands a lot of respect for this price range (or even a higher range). Mid-range components have evolved and Qualcomm has even created a new SoC for this purpose. But ask yourself this: what do you really need? It’s not as easy to answer as you’d think. In any case, if you’re not a gamer and use your device in a more 'traditional' way, you’ll have a perfectly smooth experience with the Galaxy A5 (2017) processor. As I explained in an article I wrote almost two years ago about the Note 7, almost two years ago, there seems to be confusion about what constitutes a real 'need'. While brands like to lure potential customers with big numbers and complicated names for components, it’s important to keep in mind that there’s no point in paying dearly for a device that you’ll use very little. 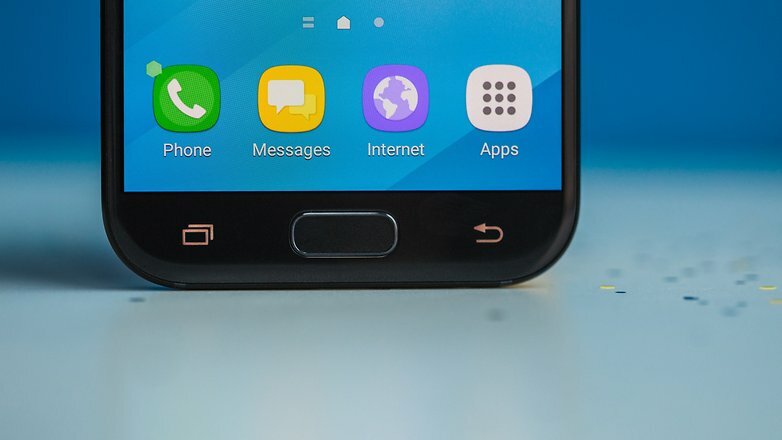 In summer 2018, you can find a Galaxy A5 (2017) for about 250 - 300 dollars, depending on where you buy it. That’s a good price, considering it was $399 when it was released. At its current price, it’s significantly cheaper than the Galaxy A6 (2018), and even better, it offers features that the new model lacks: fast charging (0% to 100% in 80 minutes) via USB Type-C, and IP68 waterproof certification. Is it a good deal in 2018? The Galaxy A5 (2017) isn’t state-of-the-art anymore, but it has proven itself. It’s a tough phone and it's durable. The device can handle a few scratches without fearing for its life, and can hit the ground a few times before the screen breaks. It’s certainly not the ideal device if you’re a tech geek in search of the latest innovations, but for the rest of us, it’s a reliable sidekick. In the end, this is all quite subjective and depends on your own particular needs. The competition is fierce and Oppo, Honor and OnePlus might be interesting if you want to give up on Samsung. The Nokia 6.1 also has its merits. It's a little more expensive, but offers a better screen-to-body ratio and Android One. Do you think a smartphone from last year is still worth considering this year? Let us know what you think in the comments.